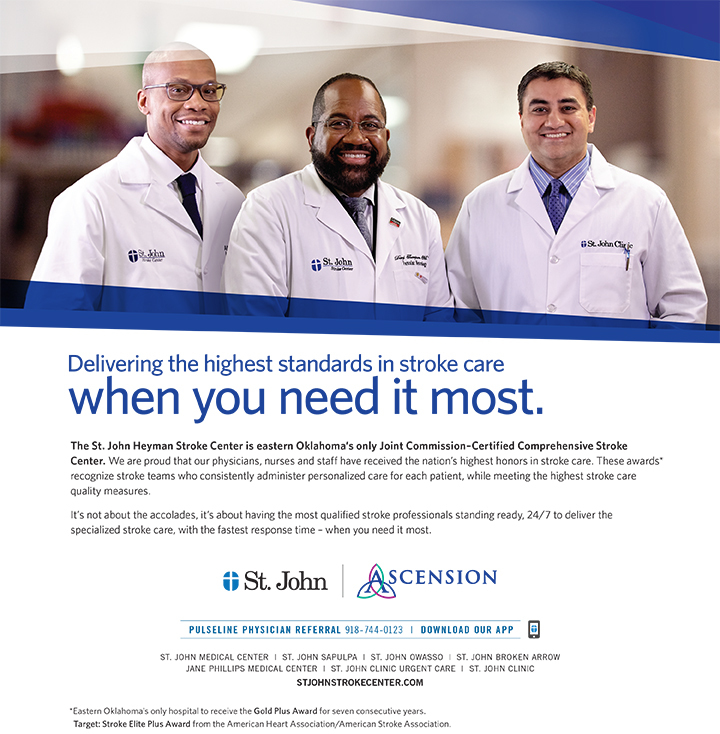 St. John Health System is dedicated to improving the health and well being of our patients. We regularly review quality of care, patient safety and patient satisfaction data to ensure we are meeting nationally recognized standards. We also continually focus on quality measures that impact patient outcomes. As part of an integrated system, our hospitals are designed to treat patients in the care setting most appropriate to their condition. Here is a listing of some of our recent awards and distinctions. A Breast Imaging Center of Excellence (BICOE) means earning accreditation in mammography, breast ultrasound, stereotactic breast biopsy and breast MRI. St. John Medical Center was the first in Northeastern Oklahoma to earn this prestigious distinction.